Maxwell was one of the first people to join the production of our unique solar lantern. He and his team are responsible for crafting the wire handles that enable you to make Sonnenglas a companion on all your adventures. 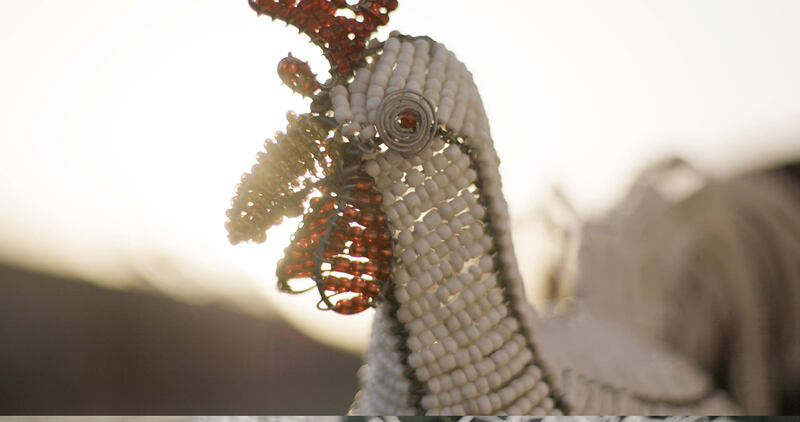 Discover the story of this talented toymaker from Zimbabwe and his special gift! Watching Maxwell at work, you can get dizzy from the speed of his hands manipulating devices to shape the wire for our lanterns. For most people wire is just something they keep in their toolbox to fix things, but Maxwell sees forming wire as an art. The longer you watch him in action, the better you understand the true craftsmanship behind his work. Seven years ago, it was a twist of fate that brought Maxwell to Sonnenglas. Maxwell and his team produce the wires for Sonnenglas. 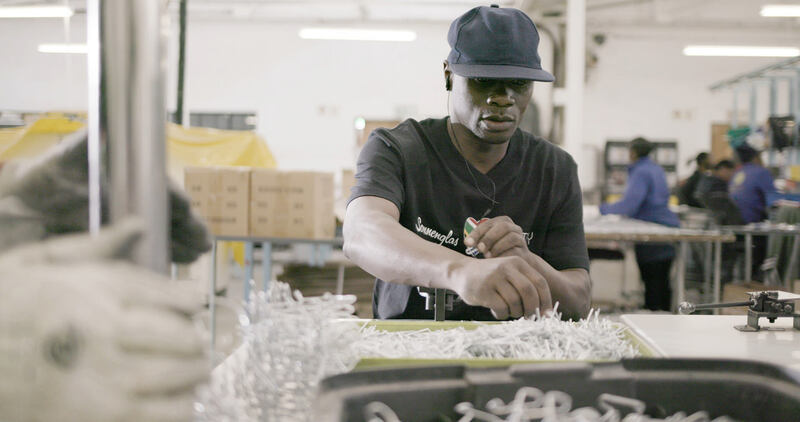 After the death of his wife, Maxwell came to South Africa looking for work to provide for his family back home in Zimbabwe. Zimbabwe is a crisis-ridden country where, after years of authoritarian rule by President Robert Mugabe, the military briefly took power in 2017 and overthrew Mugabe's 30-year regime. Today, Emmerson Mnangagwa rules the country. Although Mnangagwa's leadership is favored by the military, Zimbabwe is still considered one of the poorest countries in the world. In his spare time, Maxwell makes toys out of wire and pearls. Maxwell has been working on the Sonnenglas production team for seven years now. Today he is a foreman, leading the team of people who manufacture the wire handles for our lanterns so you can take Sonnenglas everywhere you go.